Alberta, CANADA – Global eTraining®, a leading provider of interactive online training solutions, along with contributing partner, Opus Stewart Weir Ltd., has won the prestigious Brandon Hall Group Award for 2015, earning a bronze in the category of “Best Advance in Custom Content”. This is the second consecutive Brandon Hall Award for The Generator, having also earned gold in the “Best Advance in Content Authoring Technology” category for 2014. Introduced to the online learning market in early 2014, The Generator offers a custom, yet intuitive course design environment far surpassing its competitors. Applying curriculum development, instructional design, teaching methodology and educational psychology best practices, The Generator uses proven templates to ensure each individual component is engineered to accelerate learning through increased engagement time, enhanced retention rates and real-world application of each learner’s technical skills. The Generator accelerates learning by leveraging a cloud-based application integrated within a collaborative knowledge-capture interface. It provides for the production of video, audio, and images, as well as practical exercises and interactive quizzes to adjust to any learning style, all in a drag-and-drop interface allowing course designers to create custom content in record-breaking time. 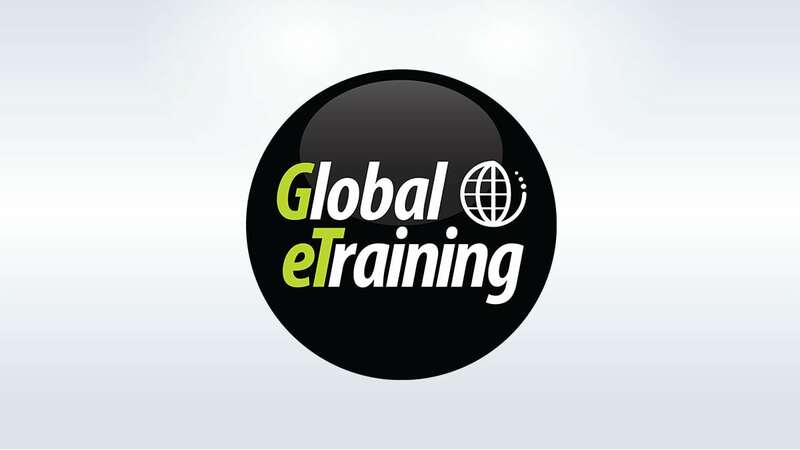 Global eTraining is an award-winning, provider of comprehensive, integrated online learning solutions with over 25 years of experience in developing and delivering exceptional computer-based learning. We are a strategic training partner to some of the world’s largest and most diverse multinational design, construction and software organizations, government bodies and educational institutions, and the global leader in developing and designing training for the 21st Century. Learn skills faster. Retain knowledge longer. Apply to real-world projects better. About Opus Stewart Weir Ltd.
Opus Stewart Weir is part of an international, multidisciplinary engineering, architecture, and infrastructure consultancy with a network of offices in Australia, Canada, New Zealand, the United Kingdom and the United States. Opus established in Canada in 2002 and in 2010 completed the purchase of Dayton and Knight (now Opus DaytonKnight), a water, waste-water, and environmental engineering consultancy, based in British Columbia. In 2013, Opus International Consultants also added Stewart Weir (now Opus Stewart Weir), which was originally founded in Alberta in 1912. Opus Stewart Weir offers professional services in Civil Engineering, Municipal Planning, Environmental Services, Geotechnical Engineering, Land Surveying, Mapping, Imagery, Pipeline and Linear Infrastructure projects. They are headquartered in Sherwood Park, Alberta. The Generator is built on the award-winning Global eTraining (GeT) interactive platform – a leading technology in curriculum development, instructional design, and educational psychology. The Generator is highly customizable and scalable, and can effectively deliver courses to an audience of any size without compromising functionality. 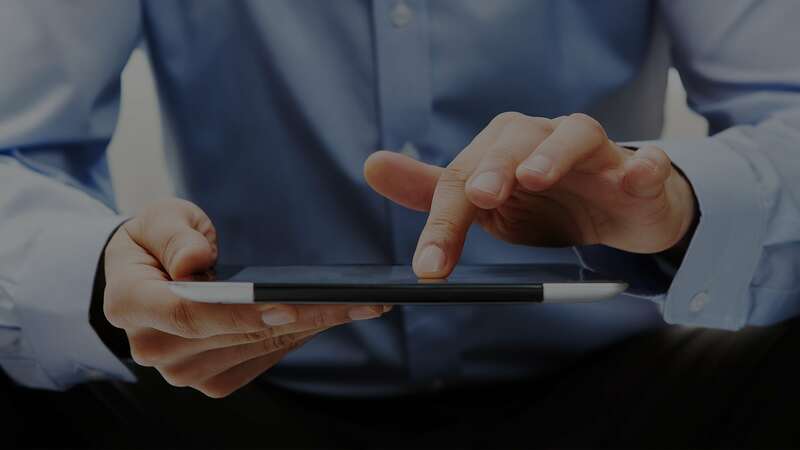 The Generator leverages GeT’s cloud-based, game-changing software to provide training anytime, anywhere, on any device.